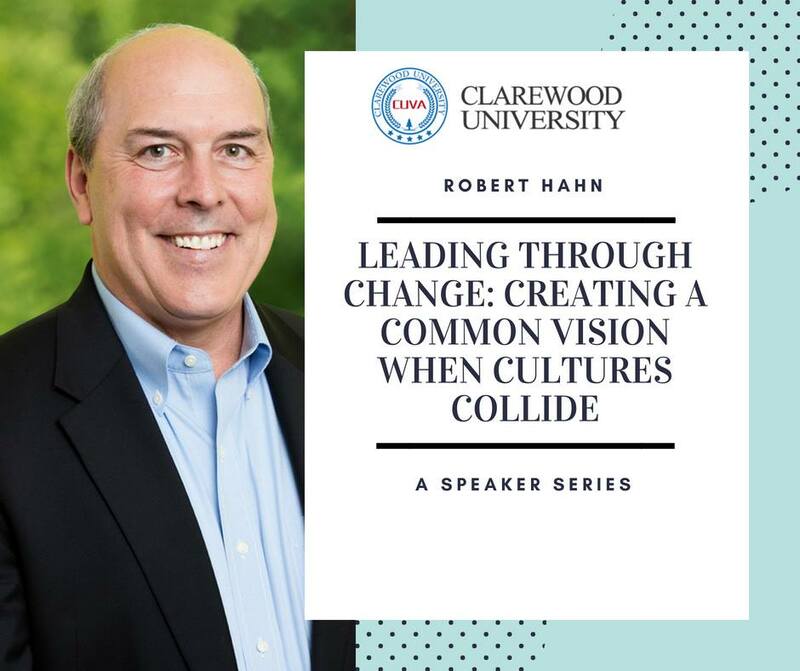 Join Clarewood for our third Speaker Series with special guest, Dr. Robert Hahn. His talk will focus on a range of leadership and management issues he experienced during 3 different events: starting up a controversial new group inside a large company, integrating a small company that has been acquired from the founder, and consolidating and reorganizing several business units of an international company after they experienced a major leadership change. Bio: Robert Hahn is responsible for leading Reed Tech’s business with the U.S. federal government. With more than 35 years of experience in the defense and civilian agency market sectors, Dr. Hahn focuses on the company’s large, high volume document management and analytics programs. Prior to joining Reed Tech, Dr. Hahn held executive level P&L positions leading government services organizations at several global companies including Serco and Pitney Bowes. He served 21 years as an infantry officer in the U.S. Army including as a member of the faculty at the United States Military Academy at West Point. Dr. Hahn holds a Ph.D. in Government from Cornell University, an M.B.A in Management from Oklahoma City University and a Bachelor of Science from the United States Military Academy at West Point. He serves on the Board of Directors for the Homeland Security & Defense Business Council and the 16th Infantry Regiment Association.